Updated at 5:47 p.m. on April 12, 2019, with more information on Chen Yan. Updated at 4:27 p.m. on April 12, 2019, to provide a link to contact the Dutch Ministry of Justice and Security. Chen Yan is a Christian who was part of a group known as the Rose team, and they posted about human rights, freedom, and universal values online. This got the attention of the officials, who began harassing and threatening them. 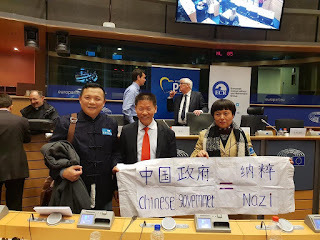 In 2017, she felt the Chinese Communist Party becoming more and more strict, and she fled to the Netherlands, where she has been seeking asylum and taking part in work that exposes the abuses of the Communist Party, including participating in protests and recording videos. Recently, she protested during the visit of Chinese Premier Li Keqiang. 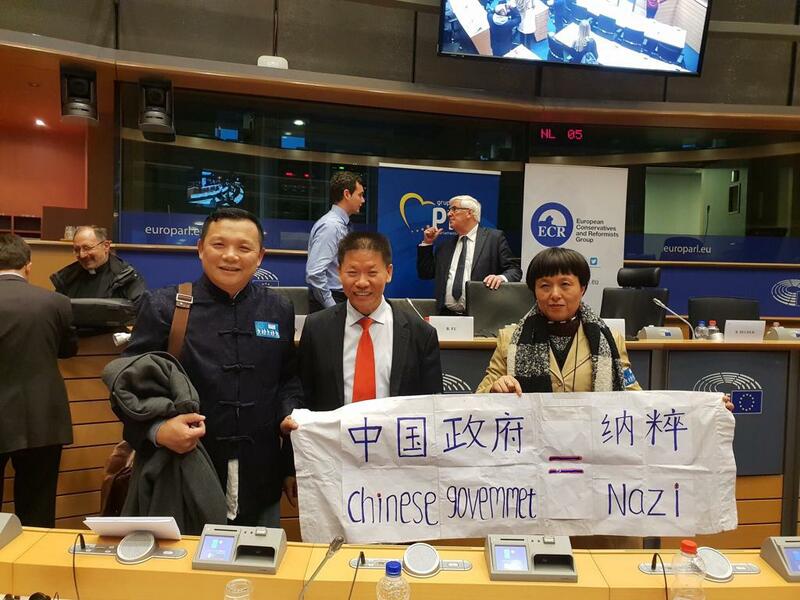 Instead of granting her asylum, however, the Dutch government is holding her in an immigration detention center, and she could be returned to China. If this happens, her life will be in great peril. To write the Netherlands' Ministry of Justice and Security department on Chen's behalf, please click here. ChinaAid exposes abuses in order to stand in solidarity with the persecuted and promote religious freedom, human rights, and rule of law. If you wish to partner with us in helping those persecuted by the Chinese government, like Chen Yan, please click the button below to make a charitable donation.